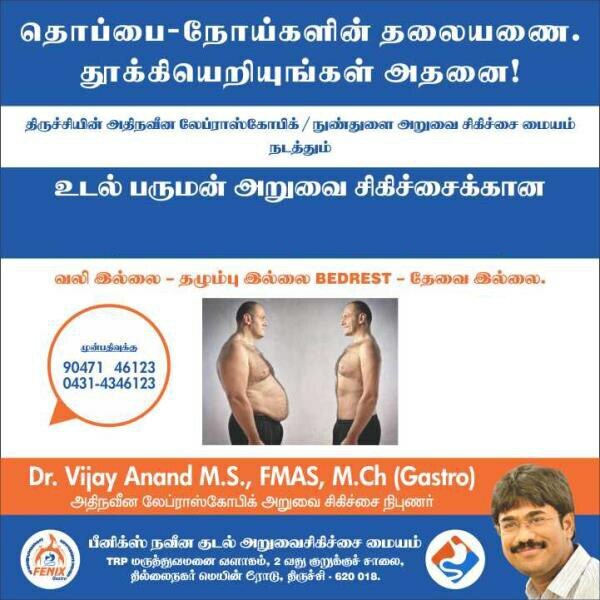 "Very nice person..he s very human being..he is not like that money..only patient care..he is true human being doctor M.S.Vijay Anand"
"Dr. Vijay Anand is very clean hearted and soft spoken person, he gives more importance to patients rather than money. 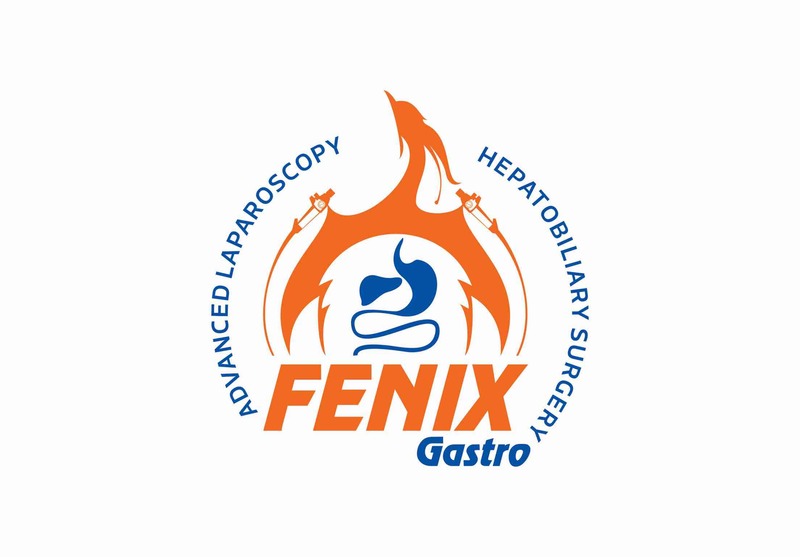 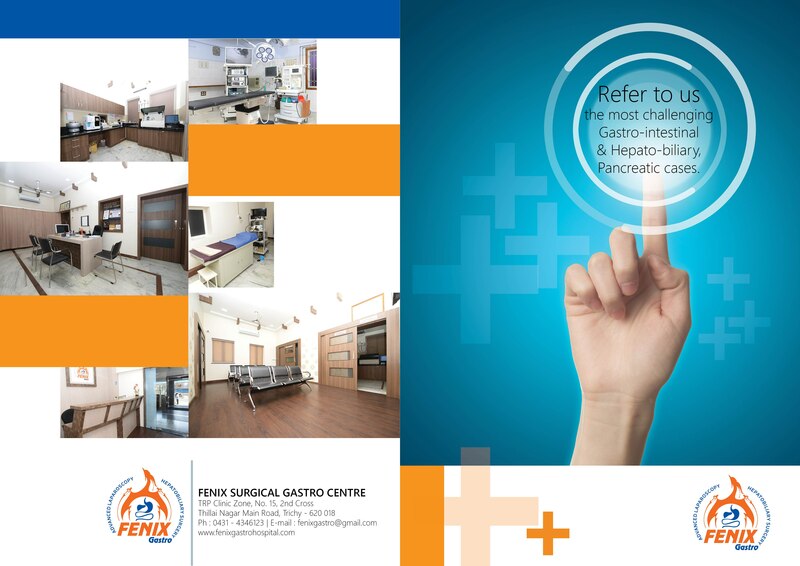 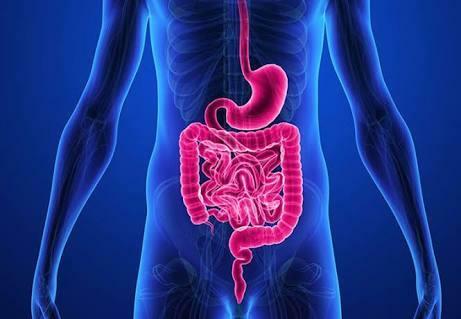 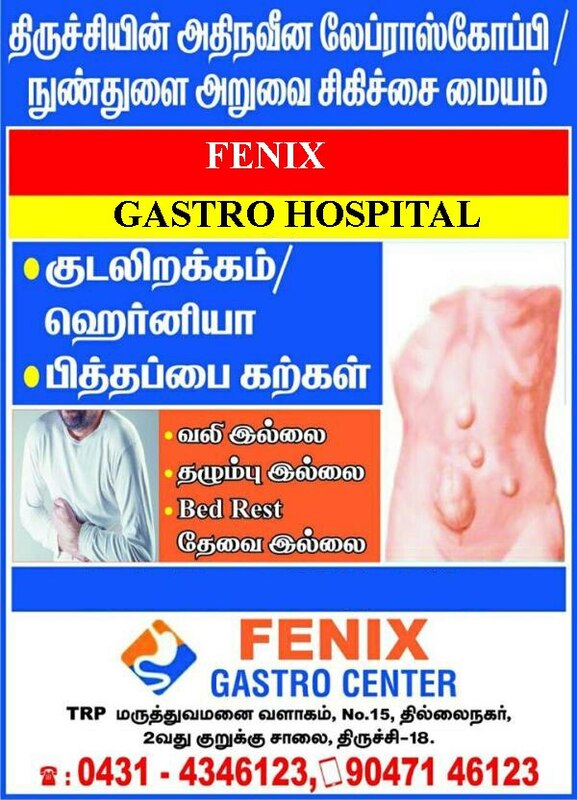 One of the best gastroenterologist "
"At the outset I would like to Congratulate the Doctor for the extraordinary care he shows towards his patients..He takes time to hear the patient, explains the problem in a clear way and prescribles medicine/tests only if necessary..Friendly and conscious..Highly recommended!!!" 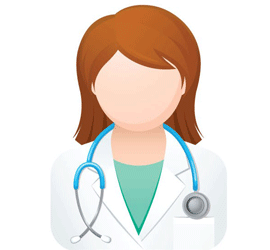 "A specutacluar doctor who realy doesnt treat for sake of money. Cares only about the health .. very well maintained staffs .. one of the best docotor u can belive ." 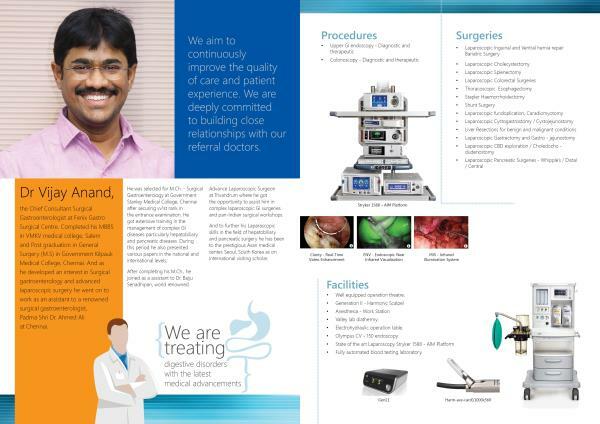 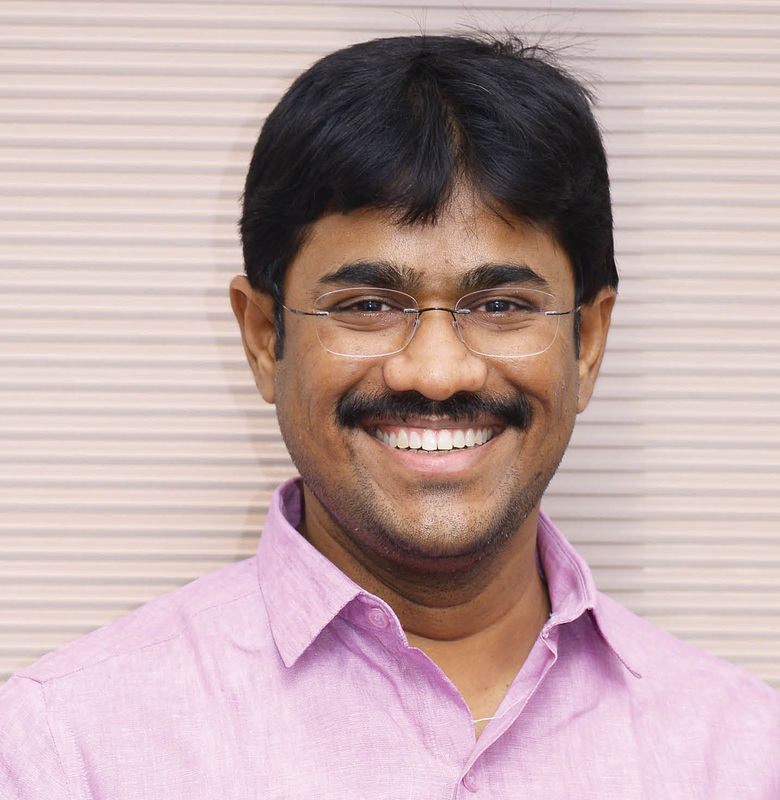 "Doc Anand is one of the best doctor, I ever seen, Good caring and Patience with patients." 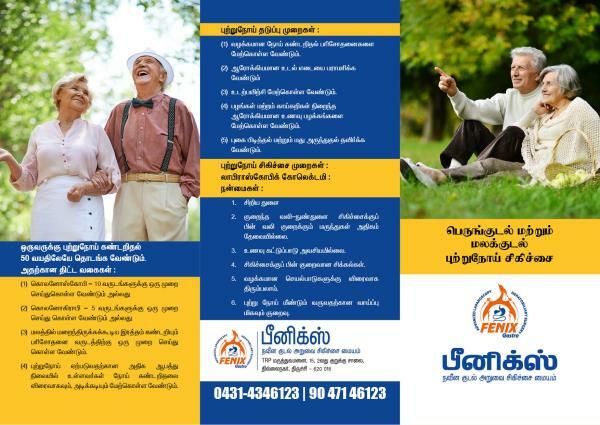 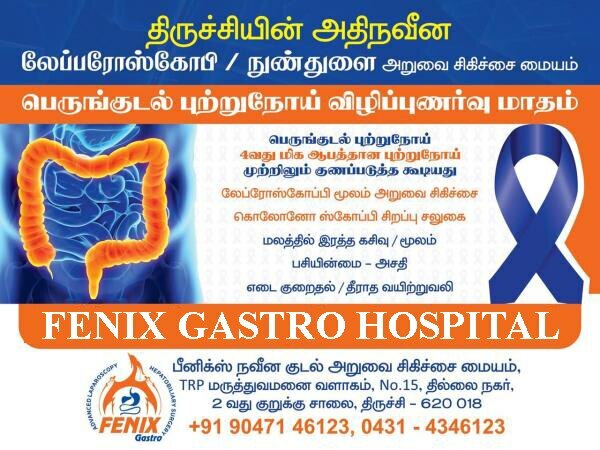 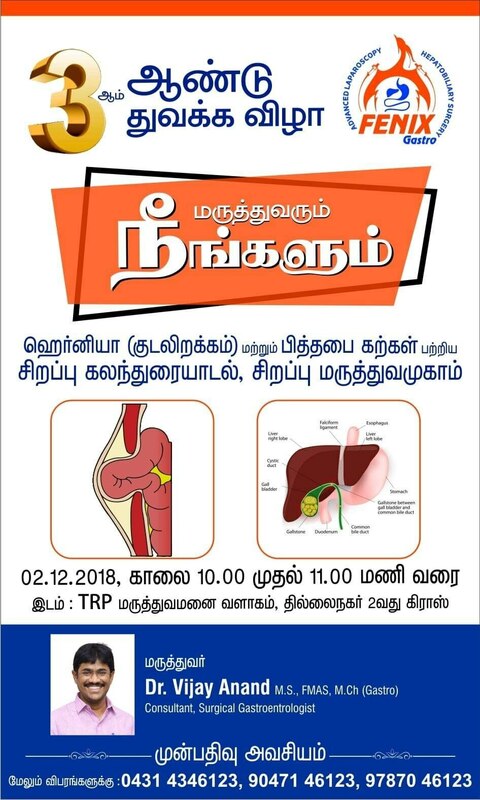 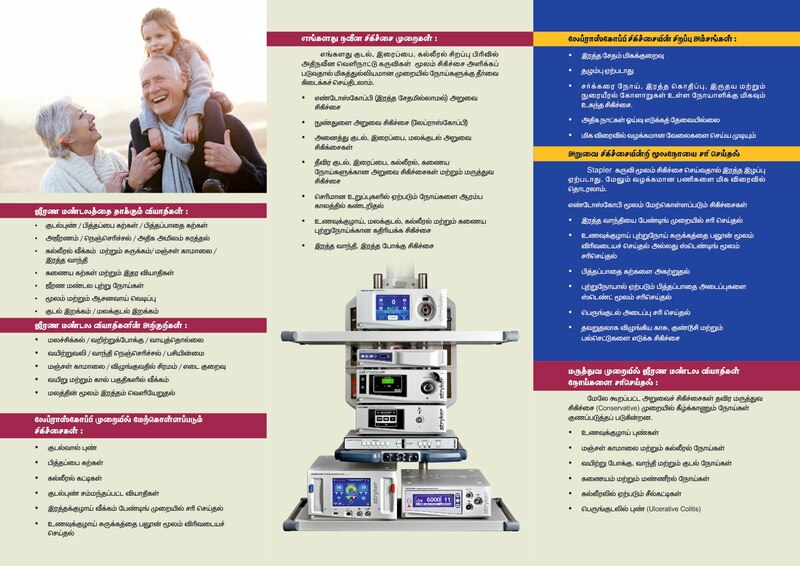 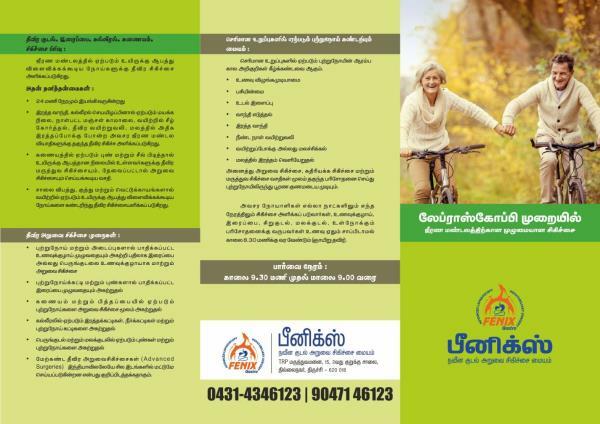 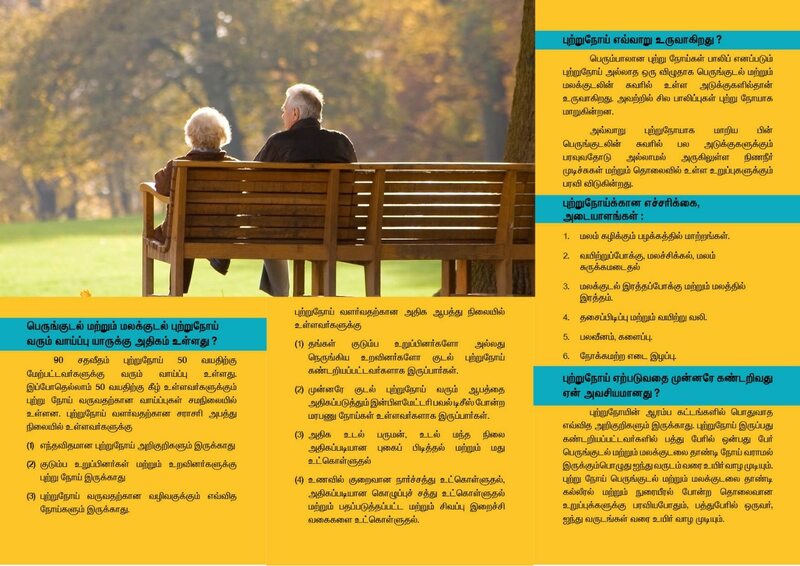 Address: 2nd Cross, TRP Hospital Campus, Thillainagar Main Road, Trichy - 620018.